Do you remember Tanea Green? 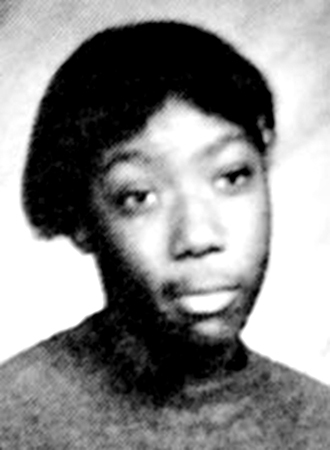 Tanea Green graduated in 1999 and was inducted into the Hall of Fame in 2014. Tanya Green was an outstanding athlete with record‐setting achievements in track at Withrow and in college. While at Withrow, she was regional champ in 200 meters in 1996. Tanya was a State qualifier in 200, 800, and 1600 meter relays in 1999. She was a league champion in 100 and 200 meters four times between 1996 and 1999. Tanya also excelled at volleyball and basketball. Tanya was awarded a track scholarship to Findlay University. She is the current Findlay University record holder of 7 track events : OUTDOOR: 100, 200, and 300 meters; INDOOR: 55, 60, 200, and 300 meters. Tanya was designated All‐American by NCAA and NAIA in nine different track events while attending Findlay. Her teammates report that she was always determined to be the best while exhibiting the best in team spirit and sportsmanship.